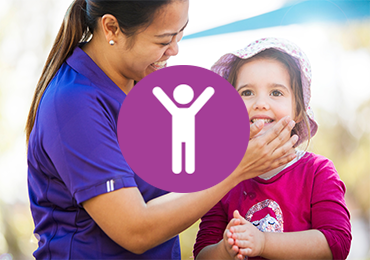 We provide modern health care to help Western Sydney become the healthiest community in Australia. We will deliver modern healthcare to the people of western Sydney and beyond. 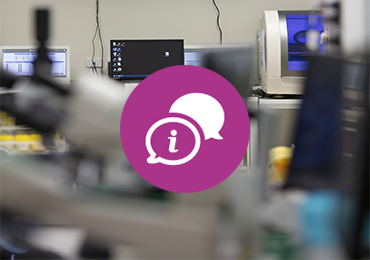 Western Sydney Local Health District (WSLHD) provides a vast and complex range of healthcare to around 1 million residents and many more across the state and internationally. We have the second largest population in NSW that is projected to increase to nearly 1.3 million by 2021. More than 43 percent of our residents were born overseas and 45 percent speak a language other than English at home. We are home to the highest urban population of Aboriginal people in NSW. We face a growing burden of disease, increasing complex chronic conditions and rising demand for health services. These are health trends in our communities that are concerning; childhood obesity, diabetes, rising mental health issues and conditions associated with aging. These combined demands place enormous pressure on our ability to deliver sustainable contemporary care. Our patients and community require an enhanced health experience. 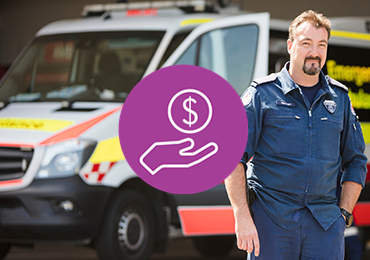 Our strategic priorities reflect our commitment to delivering modern health care in the areas that matter most to western Sydney. We will influence better health and wellbeing in our growing community. Achieving our priorities requires a shift in our resource investment and a redesign of our business. Our collective work over the last five years has stabilised our operations and consolidated our services, positioning our organisation to meet future health demands with confidence. We will be a stronger, healthier business over the next 5 – 10 years. • Multimillion dollar capital redevelopments. • Researching world’s best practice and innovations. 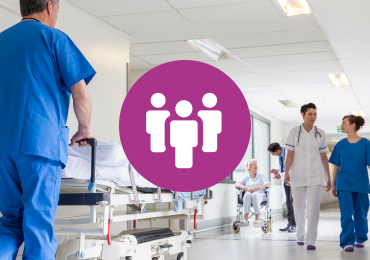 • Partnering with key health and care agencies and organisations providing integrated and seamless pathways across the system. We are dedicated to meeting and exceeding the performance expectations of our service agreement with the New South Wales Ministry of Health. We are investing in our business to ensure alignment with consumer and provider expectations and contemporary evidence for a better healthcare experience. 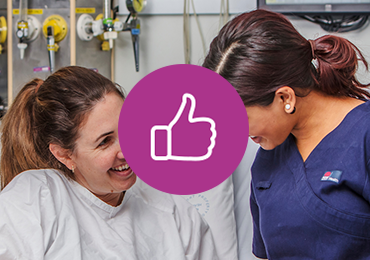 Only by working together; connecting, innovating and striving for excellence can we continually deliver exceptional patient experiences.